All it took was a 22-yard free-kick to get Juan Carlos Osorio’s team packing. 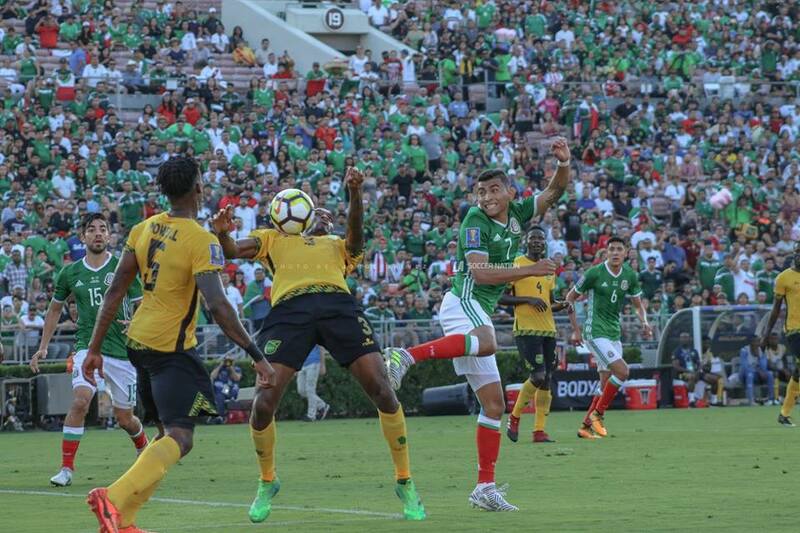 Mexico suffers a loss to Jamaica at the Rose Bowl in Pasadena, California, leaving fans frustrated and angry with how the year has gone. 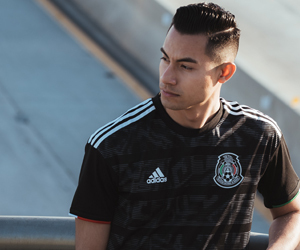 Despite owning the majority of possession, Mexico had very little creativity with the ball in the attack, relying on crosses which usually found a Jamaican defender. To be honest, Jamaica didn’t have much to show for in the match, with the exception of a well-taken free-kick in the first half. 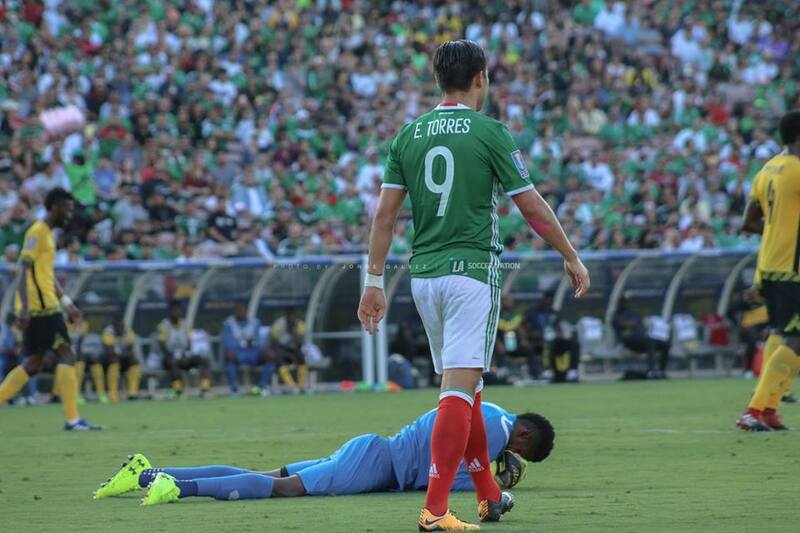 The 2017 summer for Mexico had a lot of promise, but Osorio’s sides have little to show for. A lot of things went wrong, and the semi-final loss in the Gold Cup is just another negative notch to Osorio’s belt. Once again, the changes, rotations, and leaving players on the bench continued. Fans have all felt the frustration because they have seen players step up, while others have faded. 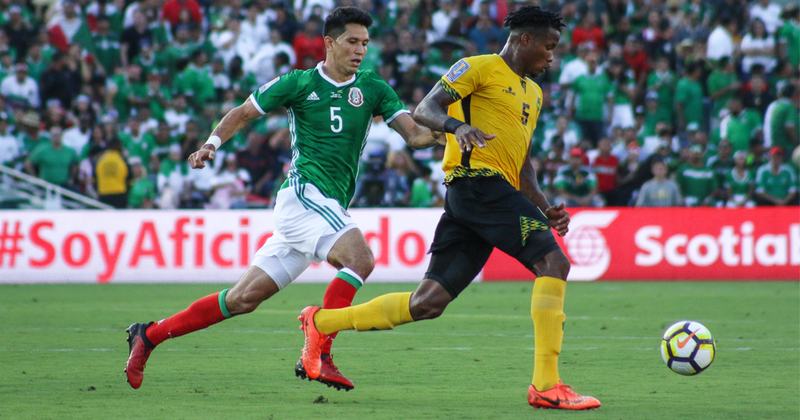 The chance to redeem himself is gone, and Jamaica will be headed to its second consecutive final in the tournament, but this time against the United States. The good news for Osorio is that his team is easily going to qualify for Russia 2018, but with three failed tournaments in a row, how should fans really feel moving forward? Will he change and just stick to the best players/formation? Or will he continue to switch things around at a rapid rate, leaving Mexico wanting more at the end of the day? Only time will tell, but all signs point to plenty of switching under Osorio’s control.